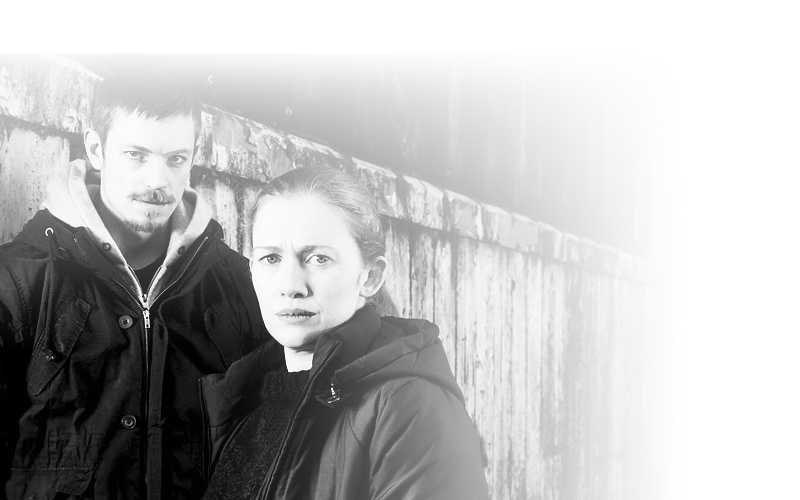 In continuation of the gallery fill-up I’m doing before officially opening the site, I have updated the gallery with promotional images, high-quality stills, and high-resolution screencaps from the second season of The Killing. This season picked up right where the previous season left off and still follows the continued investigation into the murder of teenager Rosie Larsen. 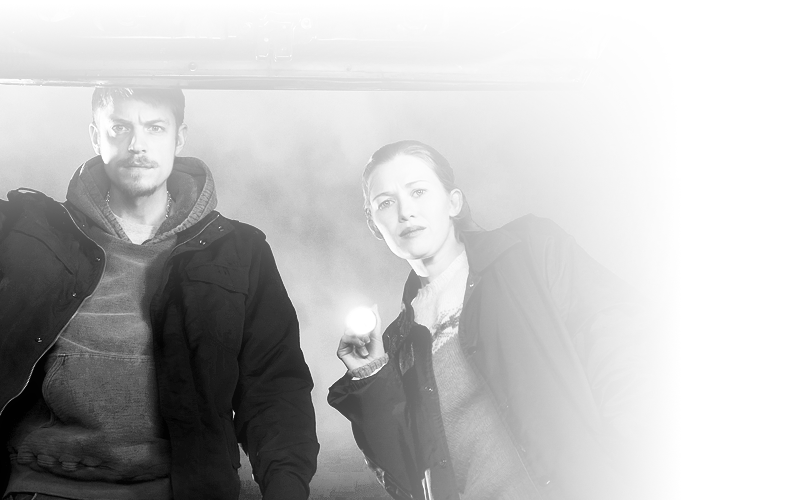 The critically-acclaimed AMC drama series, The Killing was based on the Danish television series, Forbrydelsen, and was Mireille’s first lead role in a television series. Her breakout role as Sarah Linden earned her nominations for Best Actress in the Critics’ Choice Awards, Golden Globe Awards, and Primetime Emmy Awards back in 2011. 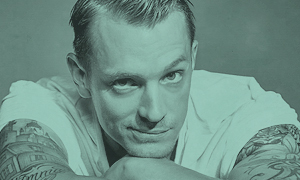 The series also starred Joel Kinnaman. I have updated the gallery with promotional photos, behind-the-scenes photos, high-quality stills, and high-resolution screencaps from the first season!